Following the first New York edition of the festival in June 2009, Latitudes will produce a further specially-commissioned collaboration with Catalan artist Martí Anson (b. Mataró, 1967). 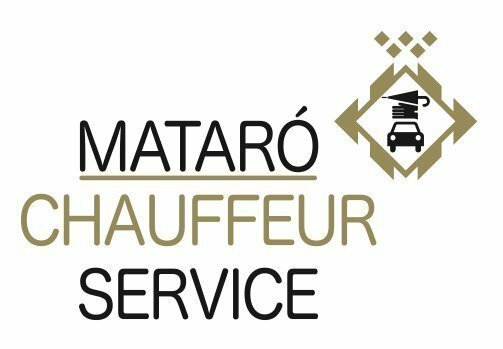 In response to the need to travel to London, Anson has proposed to set up his own company, 'Mataró Chauffeur Service' (in honour of his home city), and drive Latitudes from Barcelona [41º 23’N, 2º 11’E] to London [51°30′29″N 0°7′29″W] and back. Legally registering his employment as a driver, designing the livery of the single vehicle fleet, his uniform and the journey to Tate Modern and back (including the ferry sailings from Santander–Portsmouth) all form a part of the project. The gold-trimmed black vehicle’s design is based on the original look of the yellow-and-black Mataró taxis from the 1960s, a branding later ‘stolen’ by neighboring Barcelona’s taxi fleet. The car itself will form the basis of Latitudes’ temporary office-encampment in the Tate Modern Turbine Hall, which will be parked up for the weekend alongside a ‘typically Spanish’ picnic scenario of camping chairs, table and parasol. In this setting Latitudes will present ephemera, videos and publications relating to their recent projects. Following the return journey to Barcelona, a publication designed by ferranElOtro will be produced compiling documentation of the project. 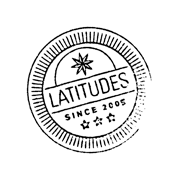 Follow the progress of the journey on Latitudes' blog. Latitudes' Max Andrews will be participating in a field trip being developed by Steve Rowell – artist, researcher, and collaborator with The Center for Land Use Interpretation (CLUI) – in conjunction with SCAN and ProjectBase and in a seminar with the students of from the Curatorial Practice MA at the University College Falmouth (where he did art foundation studies in 1995). Convened by Teresa Gleadowe and hosted by University College Falmouth. Delivered in partnership with ProjectBase and Tate St Ives.